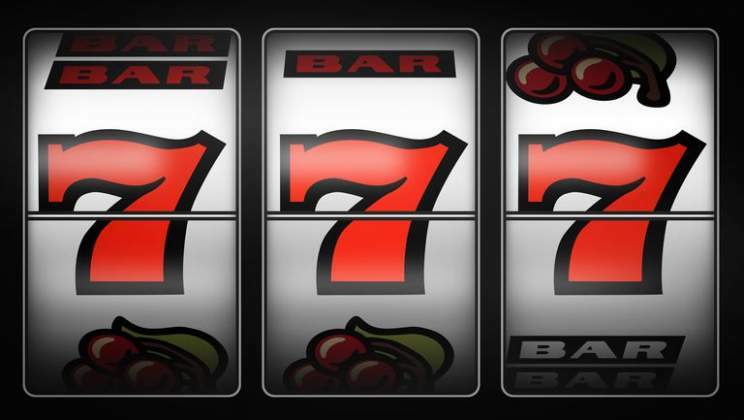 What could be better than winning the jackpot on a slot machine? You guessed it - winning two jackpots in a single game! That's exactly what Jackpot King offers - a unique community prize pool where every player can get a little extra for their time online. Slot machines continue to grow in popularity year after year, and progressive jackpots such as the Jackpot King from Paddy Power are a big reason why. A progressive jackpot is the grand prize available on a slot machine which is constantly growing every time any player places a bet. The progressive jackpot is a percentage of everyone's bets that continues to grow with every bet until it is won. And we're talking about life-changing sums of money here, usually in the seven-figure region. With many games being connected to the grand prize, the Jackpot King pot is constantly increasing in value meaning a life-changing sum is always on offer to the winner. And as with the majority of slot games these days, the titles available in the Jackpot King community come with impressive graphics, slick gameplay and attractive bonus features. More and more games are being added to the choice of Jackpot King slot games available at Paddy Power. With new games going live and the contest itself proving more and more popular every day, the progressive jackpot is always huge. Everyone has a chance to win the progressive jackpot, which is supplement to the main game you are playing anyway. This means you don't have to worry about spending more to win big. Essentially, there's a life-changing bonus on hand for no extra cost! The second jackpot is a communal prize pool. So, depending on when the last jackpot was collected and how many people had been playing, you can expect six-figure payouts topping £100,000. What this means is, you don't even have had to have won the main Jackpot King prize (though that would be nice) and you could still pocket significant winnings just for playing the game. Big titles such as Slots O' Gold, Fruitinator and Deal or No Deal are all included in Jackpot King, meaning there's a game for all slot machine players. Slots O' Gold is the popular slot from Blueprint Gaming that includes everything you'd expect from an Irish-themed game - pipes, four-leaf clovers, glasses of stout, big green hats, horseshoes, harps and of course, a pot of gold coins. A lucky Leprechaun is the game's wild. From Merkur Games, Fruitinator is a slots game based around the film, Terminator – one of the most popular film series of all-time. The graphics aren't great but anyone who's a fan of the films will enjoy this game. Whilst Fruitinator is based on a film, Deal or No Deal is based on the TV show with the same name. And it pays homage to the TV show nicely. Let's hope the banker is feeling generous with his money today and that you can go on to win the Jackpot King grand prize that is connected to this game.